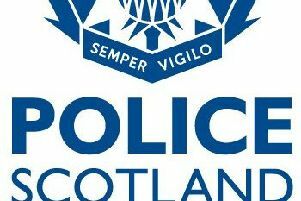 Police are hunting thieves who stole a unique carved stone head from historic Dryburgh Abbey, near Melrose. The incident happened sometime between on February 12 or 13. The carving originally decorated part of a stone arch within the abbey and depicts a female wearing a headdress and crimped collar that runs under her chin. Anyone with information is asked to contact the Police on 101 or through Crimestoppers on 0800 555 111.